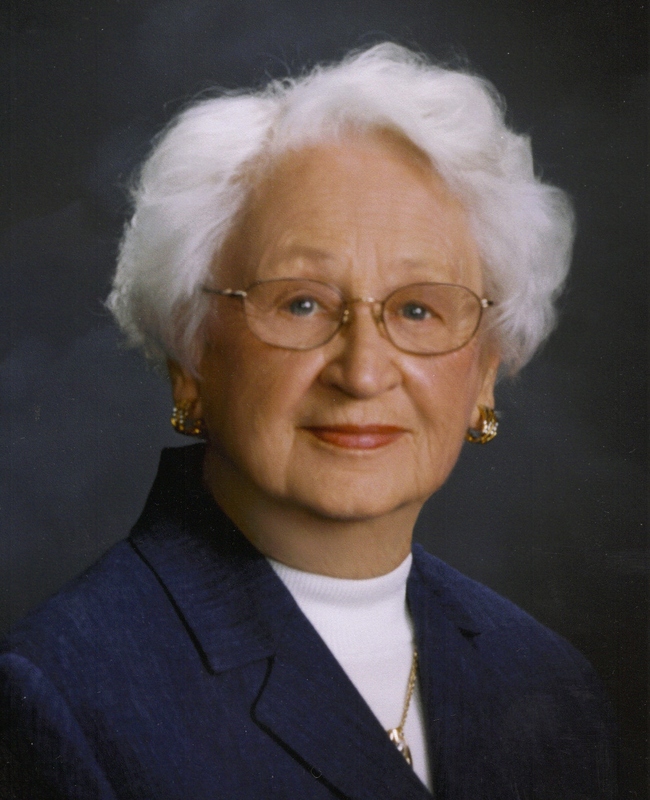 Mary Helen Vandall-Frankman, 87, passed away August 20, 2009 at Avera McKennan Hospital in Sioux Falls. Mary Helen was born on August 27, 1921 to Lawrence and Elizabeth (Malcomb) Vandall at Lake Andes, SD. Mary Helen attended and graduated from Cathedral High School in 1939. She was a member of the National Honor Society. On February 16, 1943, Mary Helen was united in marriage to William "Bill" Frankman Sr. at St. Joseph Cathedral in Sioux Falls. Mary Helen was a talented pianist and organist. She was a member of St. Joseph Cathedral and St. Mary Church as well as their Altar Societies. Mary Helen was proud to always be involved with her children's school activities especially at Cathedral grade and high schools and O'Gorman High School. Mary Helen is survived by her husband: William "Bill" Frankman Sr; children: Bill Jr. (Anne), Larry (Carolyn), Tom (Beth), Fr. Gregg, all of Sioux Falls, Mary Elizabeth (Bob) Rossiter, Omaha, NE, Steve, Sioux Falls; twelve grandchildren; five great-grandchildren and many nieces and nephews, especially Tom (Julie) Dickinson and Kathy (Ron) Fredrickson. She was preceded in death by her parents and a sister: Ruth Dickinson. Memorials may be directed to the St. Joseph Cathedral Restoration Fund. Visitation will be Sunday, 5 PM at Barnett-Lewis Funeral Home with a Scripture Vigil at 7 PM. Mass of Christian Burial will be Monday, 10:30 AM at the Church of St. Mary.